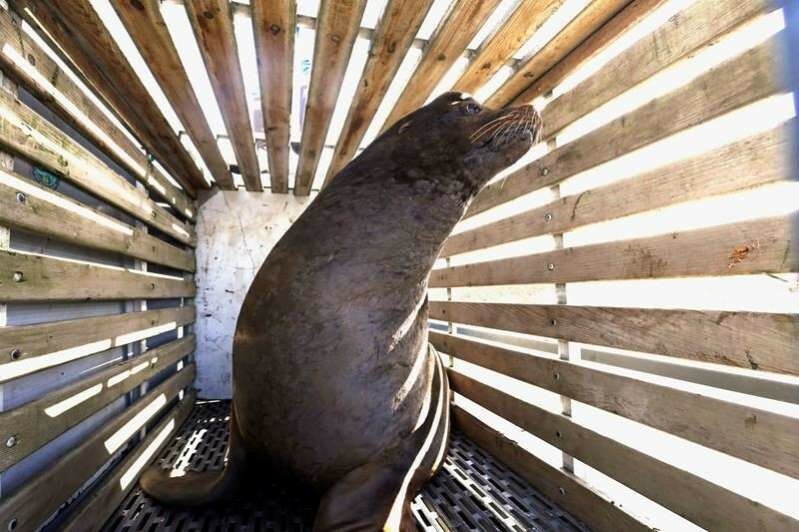 PORTLAND, Ore. - Oregon wildlife officials have started killing California sea lions that threaten a fragile run of winter steelhead in the Willamette River, a body of water that's miles inland from the coastal areas where the massive carnivorous aquatic mammals usually congregate to feed. 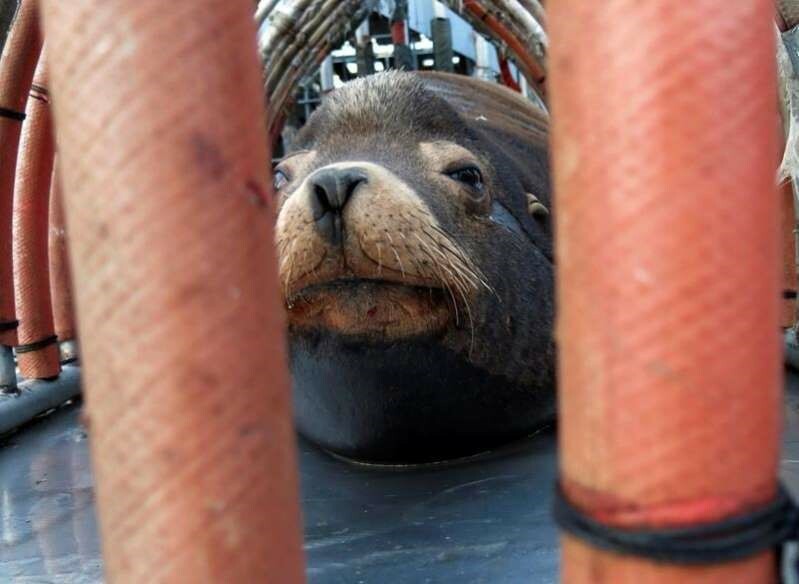 The state Department of Fish and Wildlife obtained a federal permit in November to kill up to 93 California sea lions annually below Willamette Falls south of Portland, Oregon. Steelhead travel to sea from inland rivers, grow to adulthood in the Pacific Ocean and then return to their natal river to spawn and then die. Nutrican Inc. is the premier supplier of natural edible seal oil in Canada. The world’s largest seal population inhabit the cold and clean waters surrounding our coastline. The seal industry is managed by the Canadian Federal Department of Fisheries, and the Oceans and the Provincial Department of Fisheries and Aquaculture. © Copyright 2018 Nutrican Inc. - All Rights Reserved.